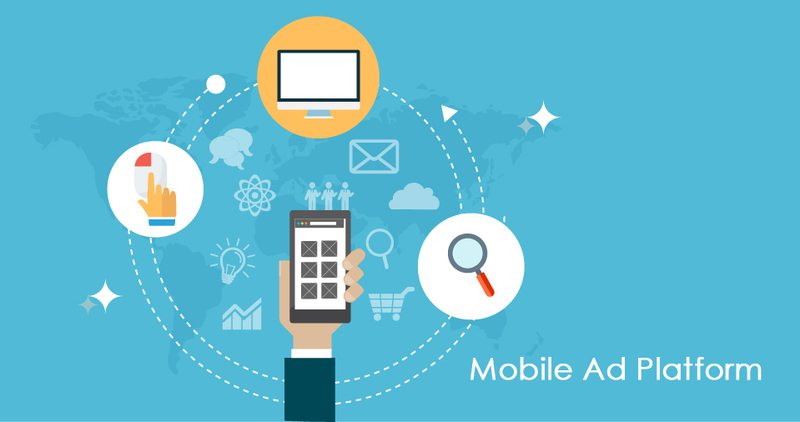 Using mobile advertising, advertisers have the flexibility and ability to segment and reach out to intended groups based on location, interest, language, time, etc. This will also help determine the overall relevance of an ad for each individual user. Since it is a single IVR solution, it reduces the cost as the resources are now centralized. The reduction in the cost is not only for the CAPEX but also for OPEX. Consolidating media resources allows sharing of port resources along with the ASR and TTS engines, thus optimizing the capacity. Centralized standard based (VXML) platform enable speedy porting, development and deployment of applications. Netxcell platform offers a smooth transition into NGN and 3G deployments as opposed to starting from a 3G/NGN deployment and then retrofitting 2G CKT voice into a futuristic platform. Web and CSV based reports available with a varying level of customization. Allows differential charging scenarios using standard diameter based protocols. Allows GUI based creation tools for subscriber pack creations and deliveries. Like the time of day, Day of a week, lean network time, promotions, park, try and buy etc can be easily made available to all the applications hosted. Monetization of a website is the way forward to tap the potential of your content. Moreover, advertisers find website space to utilize the short attention span of the website users. 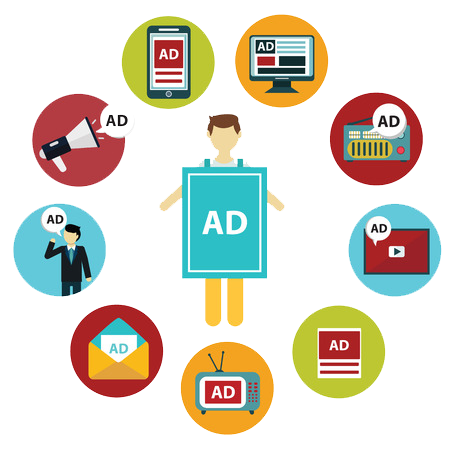 Netxcell’s Ad Server acts like a rendezvous for Publishers & Advertisers. Netxcell’s Ad Server serves both Banner Ads and Video streaming Ads. A publisher provides the Ad specification based on the Ad space available on its website. Advertiser creates a campaign based on their advertising needs. The bidding process is transparent and offers many opportunities. Specify Target web-page on your campaigns and generate leads. Analyze campaign efforts with report dashboard. Ask viewers of Ad to fill an opt-in form to target them in future. Fast development of wireless networking and technology with exponentially increasing in the number of mobile device users has pivoted a new way of advertising called Wireless advertising. Wireless advertising is a lucrative marketing channel to reach potential customers. Wireless advertising provides an effective means to deliver wireless ads for various businesses, such as bank and finance, entertainment, healthcare, retail shopping, sports & travel. Splash Ad will be pushed when a user logs into the Wi-Fi network. The splash Ad offers more visibility and attention of the user as it covers the entire screen. However, if the size of the banner is smaller than the screen size, the Ad will be displayed as per the actual size. It is the first page for the users to see when they access a Wi-Fi network with Netxcell’s Wi-Fi Ad Server. Wi-Fi dashboard will provide statistical reports about the campaigns. Information like No. of impressions and the detail about the concerned user with time stampings, etc. will be displayed. In-page Ads will be pushed when the user starts his browsing session. The footer Ad will be displayed on the bottom of the screen covering the entire horizontal length of the screen. These Ads do not interrupt the browsing session of the user. The Right Ad appears on the bottom right corner of the screen, in exactly the same manner as a chatbot appears. 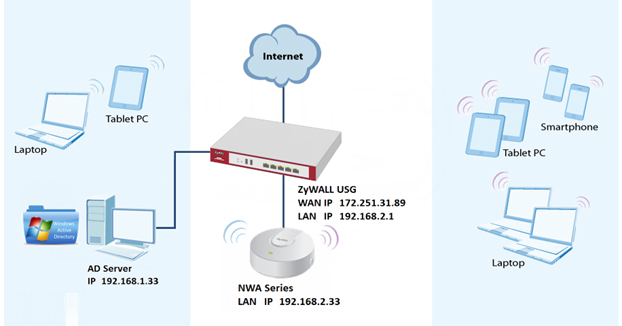 Installs in minutes on any Wi-Fi router & you do not need to be an expert to set it up. Provides better experience by using better technology. Transparent pricing which is affordable to reap the benefits. You can create your own banner and meet your needs.